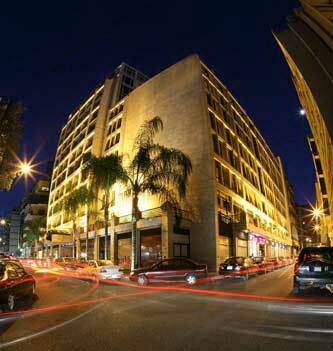 Situated in the heart of Beirut, close to the shopping, business and government districts, Hotel Le Commodore is a landmark of comfort and luxury in a city filled with attractions. 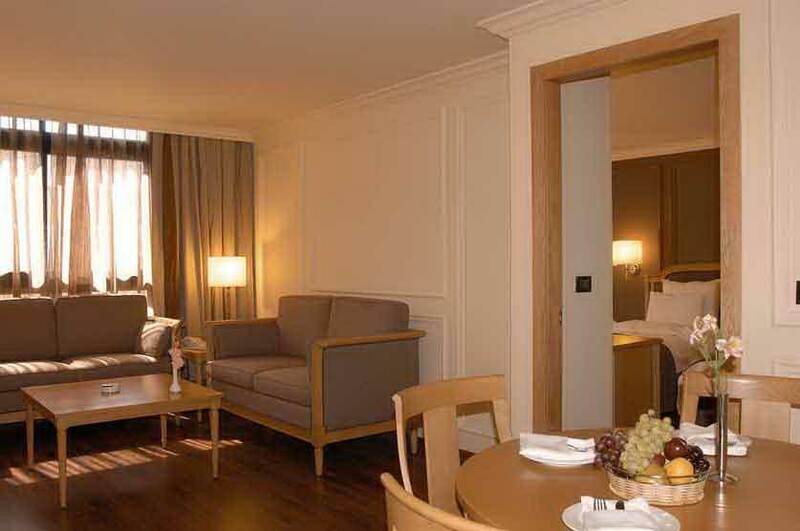 After a day exploring the rich and varied history of Lebanon's capital, you can return to all the facilities and services that make this one of Beirut's finest hotels. Beirut International Airport and the sea are just a short drive away. You are also midway between Tripoli, Cedars and Byblos in the North and Tyr and Sidon in the South. 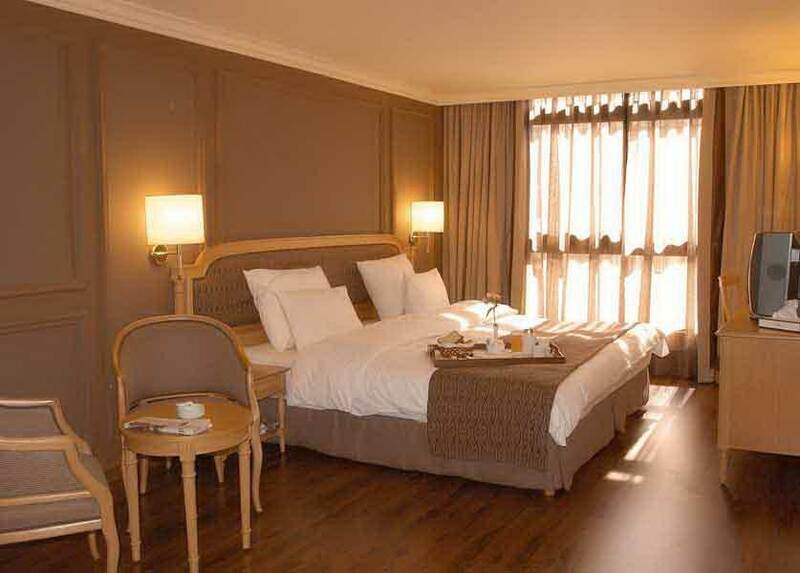 209 rooms will pamper even the most discerning business traveller or international tourist. Internet access, room safe, satellite television, bathroom phone and individual climate control are all provided, while our 24-hour room service ensures that you will have everything that desire, day or night. The business traveller can take advantage of 24-hour business centre and round-the-clock room service. 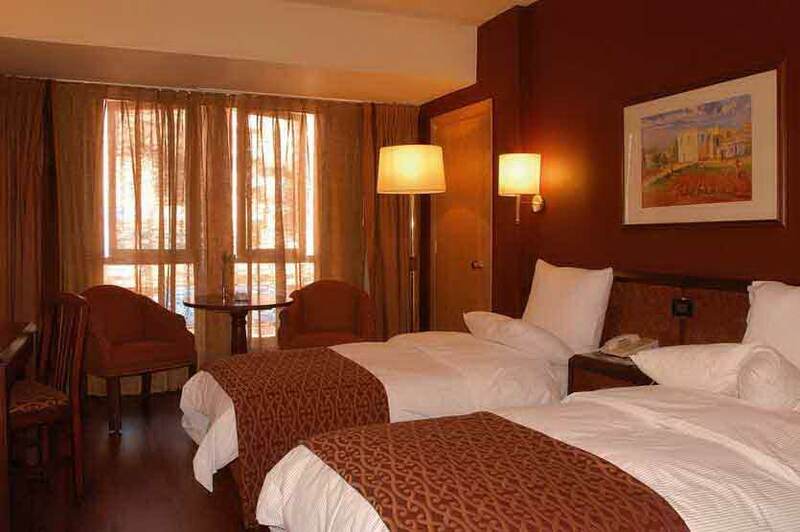 The hotel also has banquet and conference facilities with the every latest audio-visual equipment. 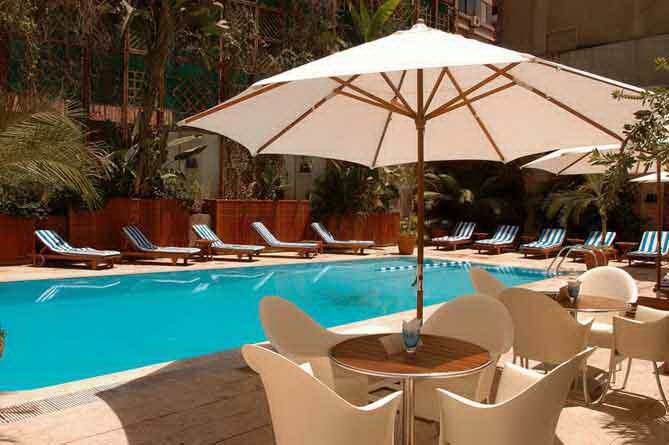 A relaxing swimming pool, beauty salon, and fully equiped gymnasium are all at your disposal. At "La Brasserie", you can enjoy a wide selection of Lebanese and European dishes, while an authentic taste of Lebanon can be found in "La Casbah". The elegant and extremely popular "Benihana" provides diners with the delights of the Far East.